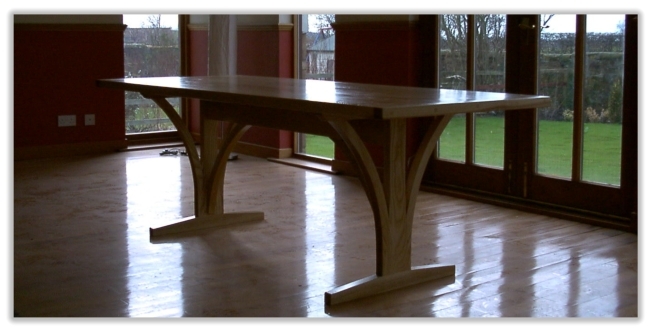 James Walker & Son offer a complete outstanding domestic Joinery service. We take pride in our reputation and our skilled craftsmen specialise in many areas paying attention to our clients specific requirements offering innovative solutions, and understanding the importance of attention to detail. We operate from a fully equipped workshop which enables our carpenters to, not only repair and prepare but we can also manufacture bespoke items for your home. 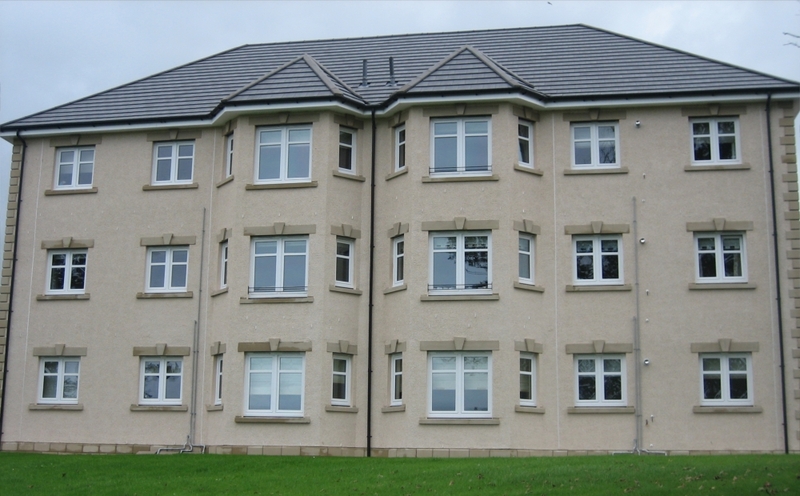 We are a local family Joiners & Main Contractor based in Dreghorn, Irvine with nearly 40 years experience within the Building Industry, we have built up an excellent reputation over these years. Our company specialises in many areas and our skilled tradesmen are highly qualified and experienced and will strive to exceed your expectations. Why are James Walker & Son so different? We are one of the few companies in Ayrshire that operate from a fully equipped workshop, our approach is very flexible and personal, we offer a complete outstanding service, and with our know-how and specialise tools we can complete the installation to the highest standards and specifications. We pride ourselves in innovative solutions for everyone’s tastes and needs offering a variety of styles and options so you can create a unique look for your home or business, we will take care of almost everything just let us know what you require. Copyright © 2010 James Walker All Rights Reserved.